2 minutes of free time. Get inside the car and insert your key in the ignition. 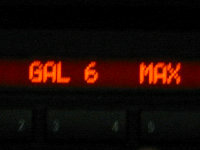 Turn the key to the first click (the accessory setting - only the center section with the odometer, etc will light up at this setting). Turn the radio OFF and then back ON (press the big knob on the left side of the radio). Do not press any other buttons! 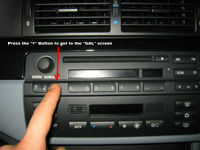 Press the "m" buttom on the right side of the radio and hold it down untill the serial number is displayed in the radio's main display panel (about 10 seconds). 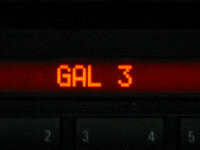 Use the "+" or "-" keys on the left side of the radio to change options until the center display read "GAL 3" (GAL 3 is the default factory setting, if it was changed before it will read "GAL X" X being a number between 1 and 6). 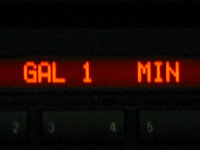 Use the pre-set buttons (big buttons below radio's the main display numbered 1-6). Each number corresponds to a setting - 1 is the least speed sensitivity - 6 is the most speed sensitivity - 3 is the factory setting. If you want to gain more volume with speed then go to a higher setting. 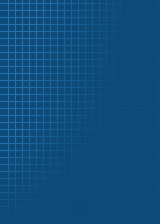 If you want to gain less volume with speed then go to a lower setting. A setting of 1 will disable the speed sensitive volume completely. 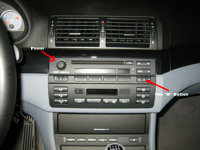 Once you have selected your new setting, turn the radio OFF and back ON to save the changes.